2 YR OLD, SINGLE FAMILY HOME. QUALITY HOME, BUILT TO LAST! 9' 1ST FLR CEILING, SPACIOUS OPEN FLOOR PLAN, SOARING VOLUME FOYER, LAUNDRY RM & DEN. SEPARATE SHOWER & SOAKING TUB IN MASTER BATH. SEPARATE BEDROOM WUITE W/ FULL BATH. OVERSIZED 3-CAR GARAGE. WALKING DISTANCE TO TRAIN, STEVENSON HIGH SCHOOL. 2 WALK-IN CLOSETS IN MASTER BR. PLENTY OF STORAGE. 2860 Orchard Lane Buffalo Grove, Illinois 60089 is a single family property, which sold for $610,500. 2860 Orchard Lane has 4 bedroom(s) and 4 bath(s). 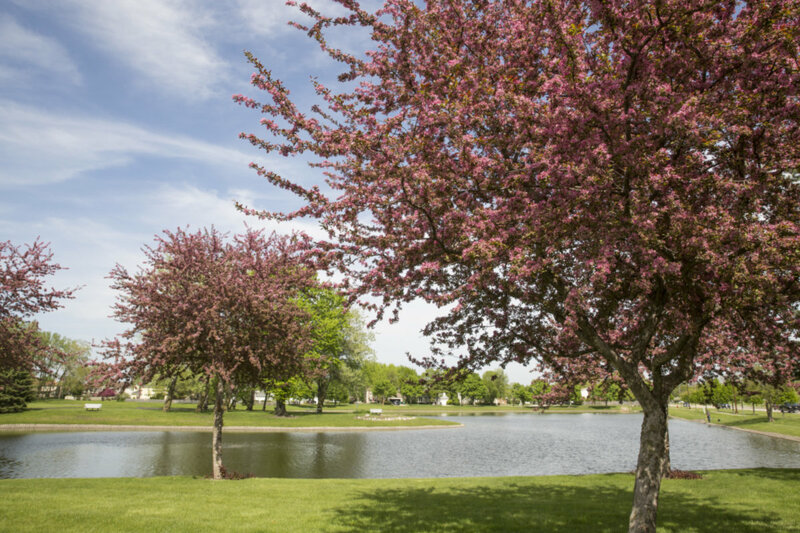 Want to learn more about 2860 Orchard Lane Buffalo Grove, Illinois 60089? Contact an @properties agent to request more info.